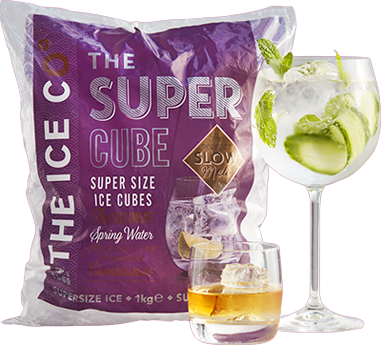 Please Note: This is only to be used as a guide – weather and occasion type may alter the amount of ice required. 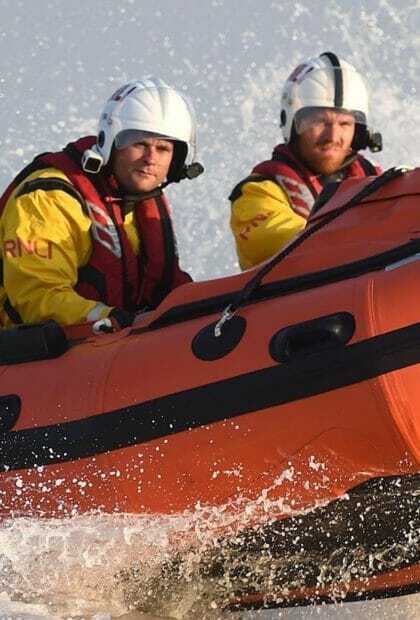 If you are unsure please contact us. 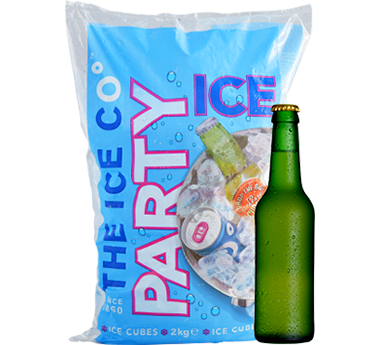 Larger volume packs are available for large scale events, our 1kg and 2kg packs can be found in retailers, off licences, wholesalers and distributors across the UK. 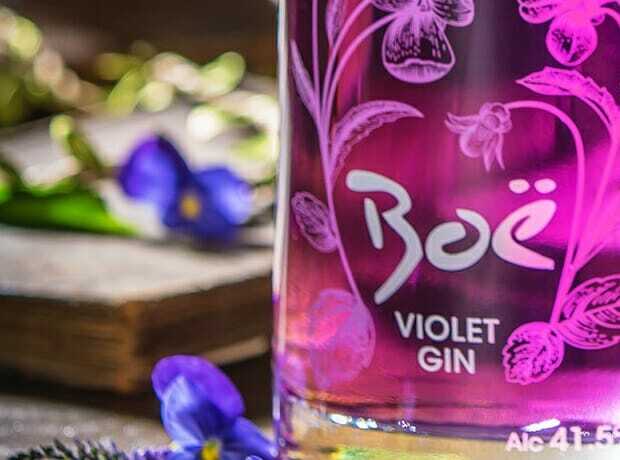 When we think of Valentine’s day we think of love, romance, sweet cocktails, indulgence and a gin like no other… Boe Violet! 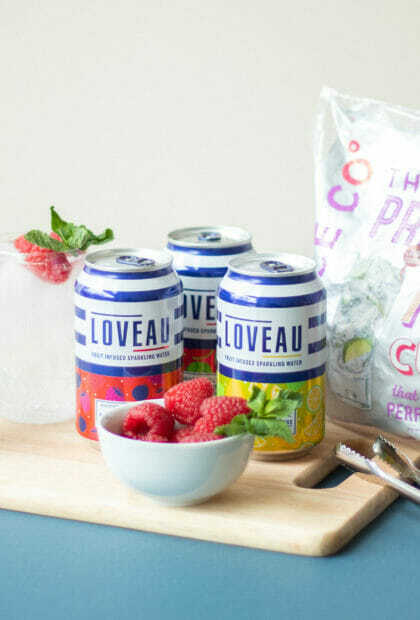 This gin has been on our radar for a while and when they accepted our invitation to join us for our Valentines special Drink of the Month, we just knew it would be love at first site. This ‘Say it with Flowers’ recipe is the perfect serve for your loved one. 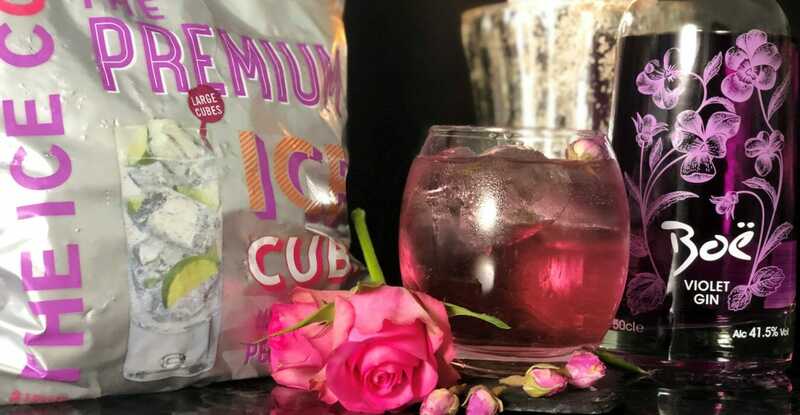 The combination of Boe Violet, plenty of large ice cubes and a top up of rose lemonade means you can count on this sweet cocktail to sweeten your loved one up on the most romantic occasion of the year. If that’s not a reason to pick up the ingredients, then why not get to know Boe in the Q&A below and let it turn your head this Valentines Day…. What is the story behind your name Boe? 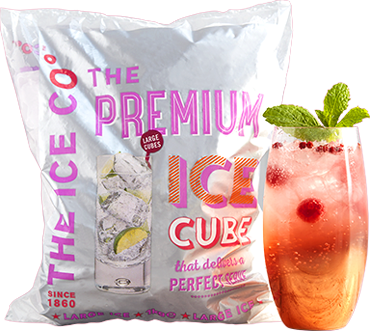 Professor Franz de le Boe is alleged to have invented gin, and so we took our name from him. He was looking for a medicinal cure and mixed neutral spirit with juniper, and gin was born. Tell us 3 fun facts about the brand and history? 1) Named after the alleged inventor of gin. 2) Boe Violet is the most loved (engaged with) gin on Facebook. 3) Boe Passion is coming! Where are your range of colourful gins distilled? In the village of Throsk, 5 miles from Stirling. What was the inspiration behind Boe Violet? We wanted to bring something new to gin lovers, not yet another Navy strength gin. 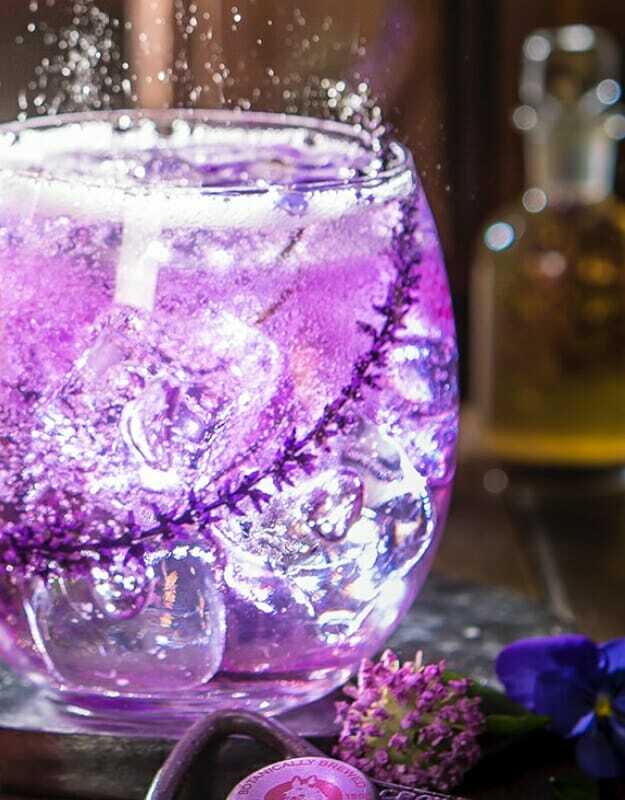 We got inspiration from the cocktail market where Aviation is a classic (it is a violet colour and contains creme de violette). We decided to go with Violet gin. What is the perfect serve for Boe gin? 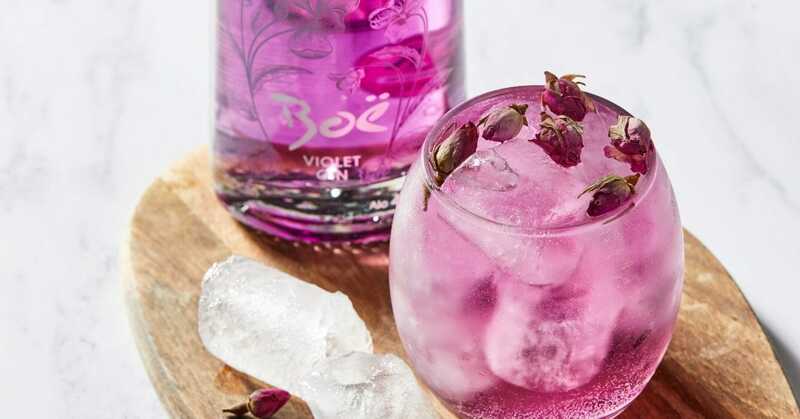 Serving of Boe Violet Gin, a serving of a neutral tonic, plenty of large ice cubes and garnished with pink grapefruit. Why is Boe the perfect Valentines gift? It is beautiful, stylish, sophisticated, and doesn’t disappoint – perfect for Valentine’s day. Special thanks to Boe Gin for collaborating with us for our Valentines special Drink of the Month. 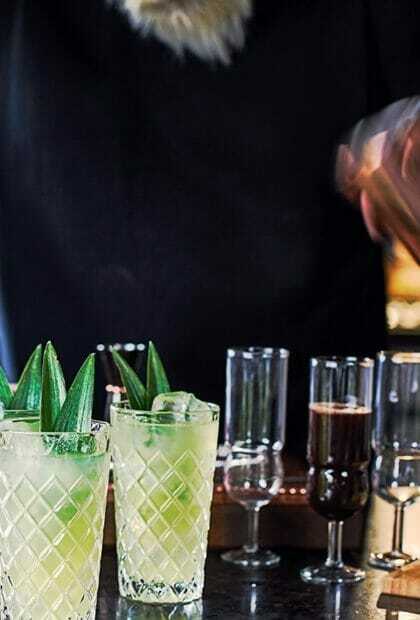 Perfect the art of Mixology with our free and easy to use cocktail app. 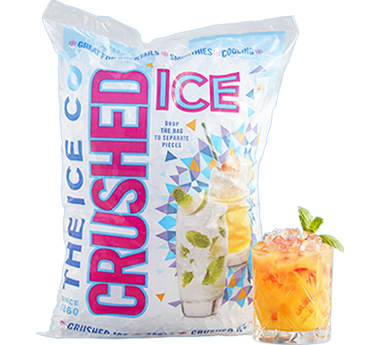 Please add me to The Ice Co mailing list to receive emails about products, news, recipes and competitions. For info & enquiries, get in touch.